Good news! Reportedly some sort of accord has been reached with the Pacific Coast dock worker's union on Friday night. 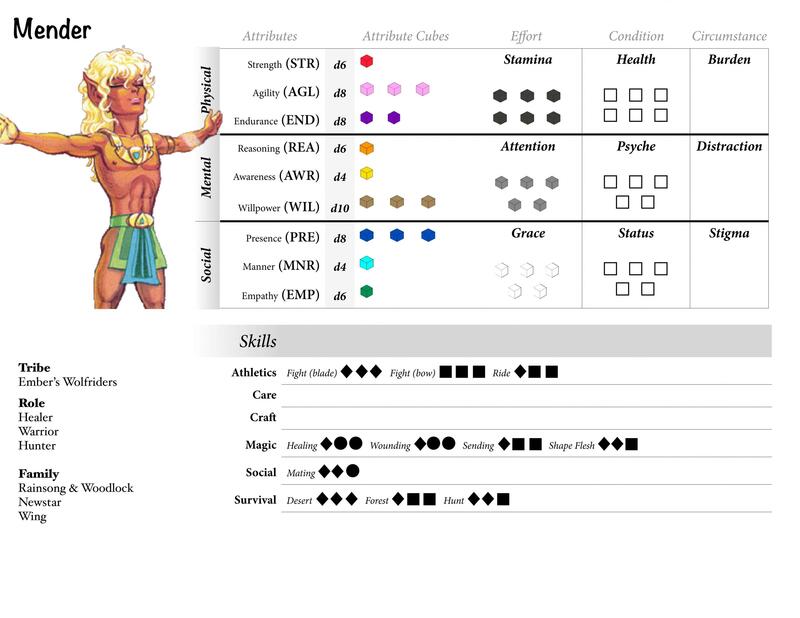 Maybe the ElfQuest Adventure games will get unloaded this week? Nice. I hope this will work out. I am looking forward to see if TWAF or somebody else ships it internationally. But seeing the terms customs and unload in this story it seems the game wasn't printed / made "at home" but probably in "the world's factory". This game isn't being distributed by TFAW, Cheeky Dingo is. I'm not sure if you can still get a copy of the game, but when the Kickstarter was around, they did ship internationally. That is why I wrote "or somebody else". :) Just TFAW was my first source for new Elfquest publications recently. Kickstarter is normally a place to get things up and running so I would be surprised if they stopped here and would just send the backer kits to the people. I also backed projects with not the full price for a final item (it was for a freedom electronics so it was not totally cheap, and stupid poverty of mine ;) ). Because I wanted to see that thing get airborne - and buy it later once I have money. Many things are worth to see the light of day - but neglected by the big industry. So I guess and hope that they'll manage. I suspected TFAW also since Cheeky Dingo seemed more like the very designer to me. When you are a small enterprise you sometimes look for partners for production (obviously done here) and sales and shipment because you are good at game design but maybe not at shipment and handling or you can't burden yourself 5000 orders so you leave it to people with experience.